DemandWerks, the demand creation consulting firm for emerging and mature enterprises, unveils an ‘Upstream’ marketing process that infuses demand creation strategies from the beginning of product development through business planning and execution. DemandWerks - the demand creation consulting firm for emerging and mature enterprises. What DemandWerks consulting offers is fresh and exciting. They’re introducing to the market an innovative approach that integrates rigorous strategy with creativity, and controlled activation. to shorten timelines and lower costs. DemandWerks’ proprietary Spiral Process includes demand planning as well as performance measurement tools to assess impact. Demand creation is not a new concept, but it’s traditionally been a downstream marketing activity. “Too many great ideas and products never reach their full potential or simply fail to launch because demand creation was not baked into the initial business plan.” said Chief Creative Officer, Mike Campbell. “Without a clear demand strategy most businesses are increasing investor risk by relying on ‘Hope Marketing’ instead of plans that ensure success”. About DemandWerks: DemandWerks is a highly experienced consulting firm. We show clients how to create demand while reducing risk for investors. To drive long-term value, demand creation is the target every successful business needs to hit. The needs of your consumers and customers are at the core of your business and of our practice. We build demand strategies with a fresh creative perspective and the rigor and accountability of seasoned executives. Taking a slightly disruptive view of consulting, we serve clients who want to move forward with precision – not reinvent wheels. We shorten timelines, keep fees reasonable and customize engagements uniquely. About Martha Pease: Martha is a CEO, strategic leader and corporate executive, with proven experience creating demand in the technology, retail and consumer goods sectors both in the US and internationally. Martha served as CEO, President and Director of Magnetique; Founder, CEO of Ozz Consulting; EVP of Lifetime TV; EVP, Global Business Director of McCann Erickson; EVP, Global Account Director of JWT; and SVP, Member of Executive Operating Board of Neutrogena. She has created and led client engagements, marketing, product development, or strategic brand development for companies including Apple, L’Oreal, IBM, Neutrogena, Pizza Hut, Domino’s, Wendy’s, Elizabeth Arden, Novell, Pepsi, InterBev, P F Chang’s, Epson and Hitachi. She has served on the boards of Fetch Technology and HBCare LLC, and on the advisory board of Voice Publishing. About Michael Campbell: Michael helped develop and lead many of the world's most successful traditional and digital demand creation efforts. Michael served as Chief Creative Officer of JWT; Founding Partner, Chief Creative Officer and Managing Director of Atmosphere/BBDO Digital Branding; Executive Creative Director, EVP and member of the New York Board of Directors of BBDO; Founding Partner and Chief Creative Officer of Rockefeller Consulting/Insight Capitalists. He has created and overseen integrated campaigns and demand efforts for Apple, CIT, Crane & Co, Dominos Pizza, De Beers, Duracell, FedEx, FilmDistrict, Frito-Lay, GE, Guggenheim Partners, HBO, MerrillLynch, NBC, NYSE, Novell, Pepsi, Visa, Russell Athletic, Picture House Films, Rolex, Smirnoff, Sony Pictures, Texaco, Unilever and the US Navy. He has been the recipient of every major industry creative award, including the Emmy, Clios, Addys, Andy's, Gold Lions, One Show and Art Directors’ Gold honors. Martha Pease, Co-Founder/ CEO DemandWerksMartha is a strategic leader and corporate executive, with proven experience creating demand in the technology, retail and consumer goods sectors both in the US and internationally. 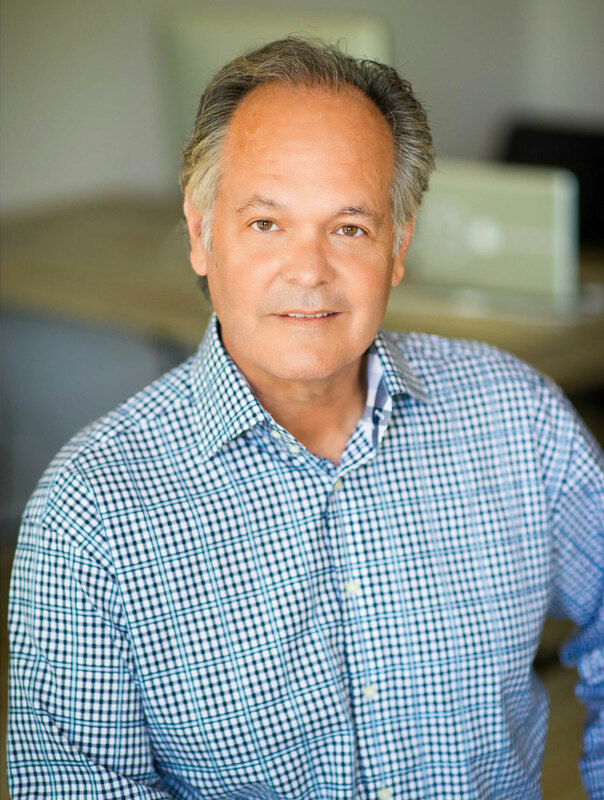 Michael J. Campbell, Co-Founder/CCO DemandWerksMichael helped develop and lead many of the world's most successful traditional and digital demand creation efforts. His creative influence can be felt on American culture. He has been the recipient of every major industry creative award.